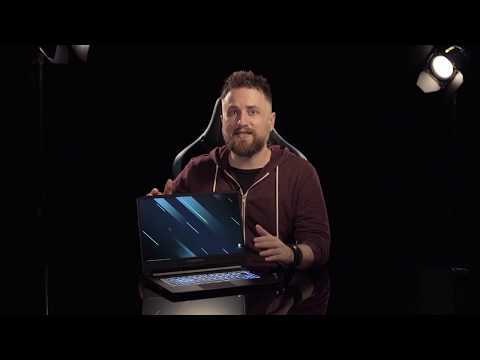 forged thin, engineered for the ultimate performance Introducing an epic gaming laptop by Acer, the Predator Triton 500 boasts an 8th Gen Intel® Core™ i7 Processor with a NVIDIA GeForce RTX 2080™ graphics card with innovative Max-Q Design. This laptop has a 15.6” IPS panel and features high quality Full HD resolution with 144Hz and 3ms response time. NVIDIA® G-SYNC® calms the storm of fast-paced gaming woes by eliminating screen tearing. Includes 16GB DDR4 memory with capabilities of upgrading up to 32GB with 2x 512GB NVMe SSD storage. AeroBlade™ 3D Technology keeps the laptop cool while you game on and enjoy a smooth running system. The Predator lights up with a 3-Zone backlit keyboard and highlights see-through concave-shaped keycaps for WASD gamer keys for a unique look. 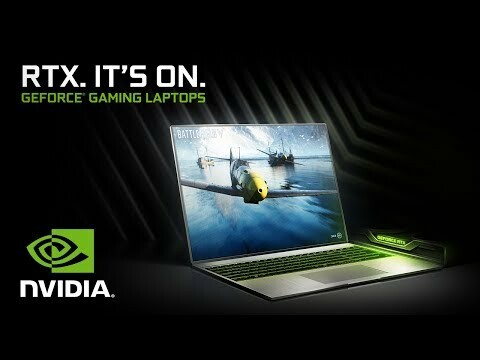 You’ve got four displays to play around with including the laptop screen, connect through the HDMI 2.0, Mini DisplayPort (mDP) or USB-C™ Thunderbolt™ 3 ports for an immersive gaming experience. 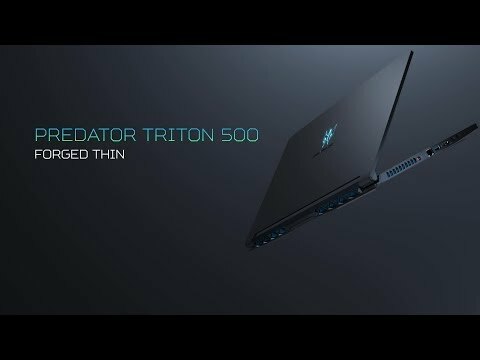 designed for superior gaming Inside the metallic chassis of the Acer Predator houses a six-core 8th Gen Intel® Core™ i7-8750H Processor and a GeForce RTX™ 2080 with Max-Q Design. With up to 32GB of DDR4 memory at 2666MHz and 2x 512GB PCIe NVMe SSDs in Raid 01. The result is an unquestionably insane performance that hungers for real challenges.